"Maybe the biggest misconception about Ray was that he was so talented he could have done more. On those days he was locked in, he made the game look so easy. He had one of the prettiest swings ever. ... I saw the work and effort he put in to achieve what he did. He earned it all." 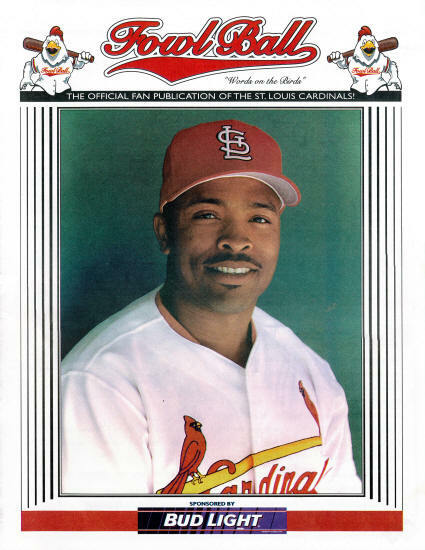 - Hit the most home runs (181) for the Cards during the 1990s. 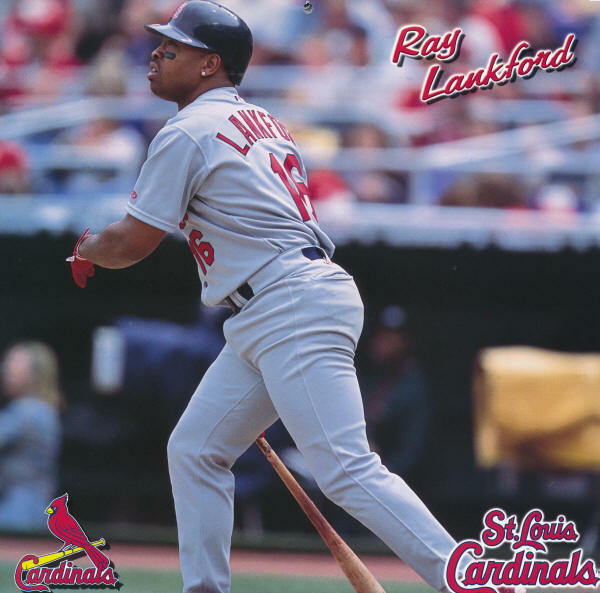 - Hit more home runs (123) at Busch Stadium II than any other player and ranked first in doubles (183) and second in RBIs (463). - Finished with five seasons of at least 20 homers and 20 steals - the lone Cardinal to do it multiple times. 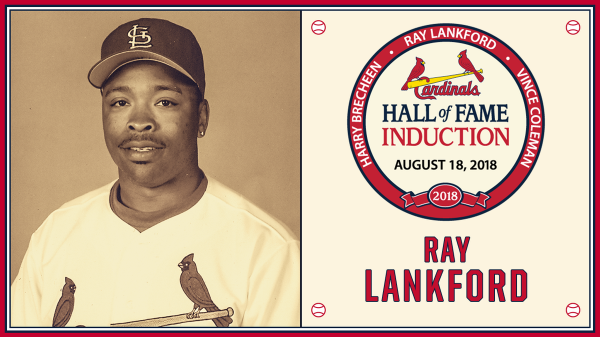 - The only Cardinal to have 200 HRs and 200 stolen bases in their Cardinals career. 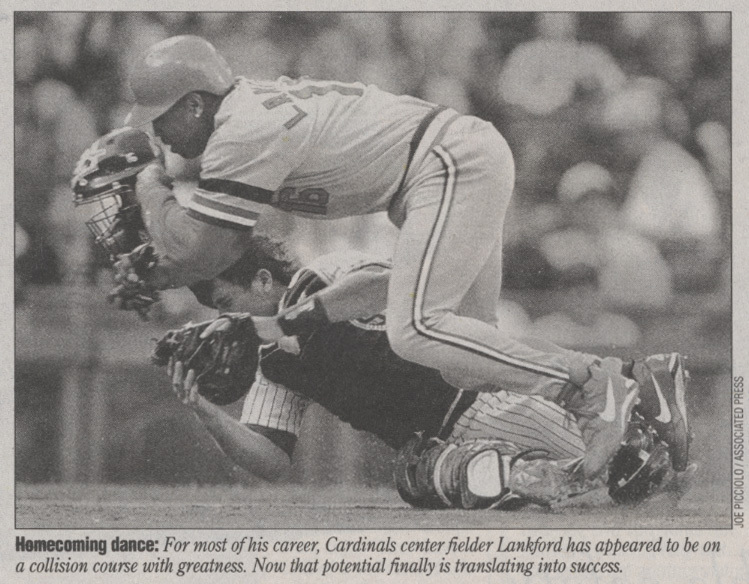 - Hit for the cycle on 9/15/91 becoming the first Cardinal rookie to do so. - Led the NL in triples (15) in 1991. - Named Player of the week twice; Sep. 10th 1995 and Jul. 21st 1996.